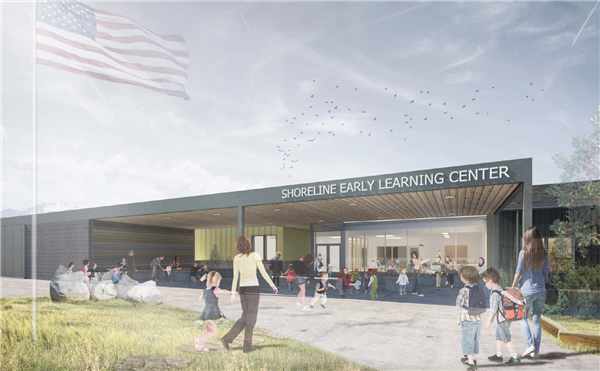 Shoreline School District’s Early Learning Center has a new name. At their May 21, 2018 meeting, the school board voted unanimously in favor of naming the new facility the Edwin Pratt Early Learning Center in honor of the local civil rights leader. The board’s decision follows a three-month-long process and recommendations from the district’s School Naming Committee, which was comprised of parents, staff, students and community members from across the district. As a founding member of the Central Area Civil Rights Committee and Executive Director of the Seattle Urban League, Pratt dedicated his life and career to promoting racial equality and social justice. He led civil rights campaigns against housing discriminations, school segregation and employment bias. 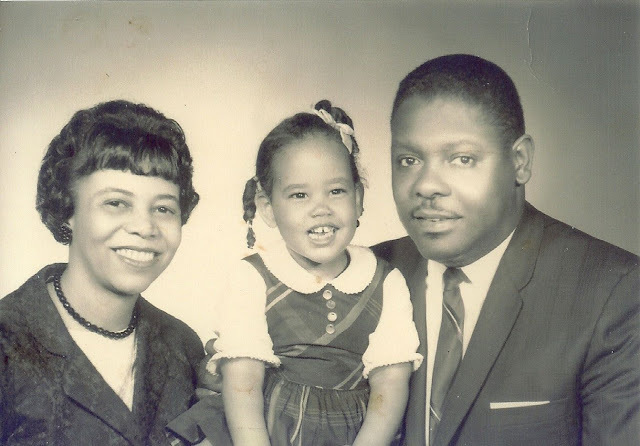 Pratt moved his family to a nearly all-white Shoreline in 1959 to highlight and bring attention to residential segregation that was present through housing covenants that would not allow the sale of homes to African-Americans and through redlining. Redlining was the practice of denying financial services, such as loans and insurance, to minorities seeking to purchase homes in many Seattle-area neighborhoods. Pratt was assassinated in front of his home on January 26, 1969 at the age of 38. He was survived by his wife Bettye and two young children, William and Miriam. The nomination to have the new Early Learning Center named after Pratt followed a yearlong campaign by Meridian Park student Sarah H. to name a new facility after the civil rights leader. 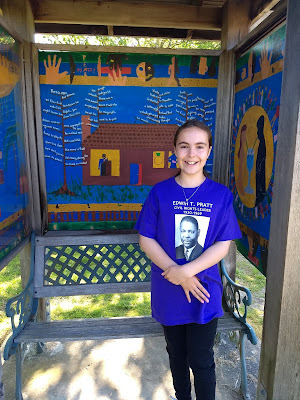 Sarah organized informational booths at local events, gathered signatures of support and spoke in favor of naming a building after Pratt at numerous school board meetings. "I am very excited about the board's decision. I am happy for our community and Edwin Pratt's family. "I hope that all of the children who go to the new Edwin Pratt Early Learning Center get to know about Edwin Pratt and what he stood for." -Sarah H.
“We are proud to honor and recognize Edwin Pratt for his life of service and commitment to the values of equality and justice that our schools and community work hard to promote. The Edwin Pratt Early Learning Center will open this January at 170th and Meridian Ave N as home to the district’s preschool, Head Start and Early Childhood Education programs. I just saw the story on CBS news about Sarah’s work to have Mr. Pratt’s name put on the learning center...kudos to her for getting this done. And kudos to Mr. Pratt for being the courageous man he was during such dark time in our nation’s history! we need to have more stories like this, truly inspirational. Yet another martyr in the fight for racial justice. Perhaps the wonderful Sarah H. would like to start a chapter of Coming to the Table. It is an organization bringing together descendants of enslaved people and descendants of enslavers to talk about racial injustice at the table. I just saw the story about Sarah H tonight on the CBS evening news. I've never even heard of Edwin T Pratt! I'm very proud of Sarah. She's a natural born leader. I am sharing the CBS video of the story on my Facebook page now!!! !